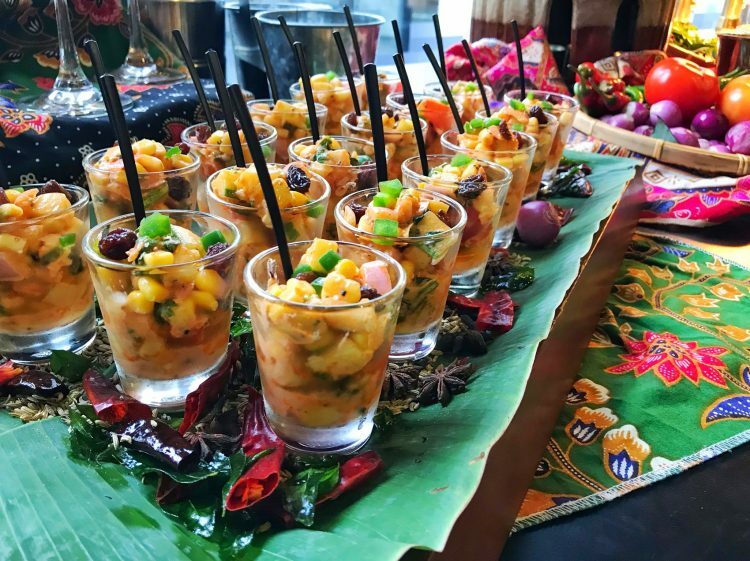 Aloft Kuala Lumpur Sentral is celebrating a whole month of Diwali this year with a colourful buffet of specialty Indian cuisine, called ‘An Indian Spice Trail’ at Nook. 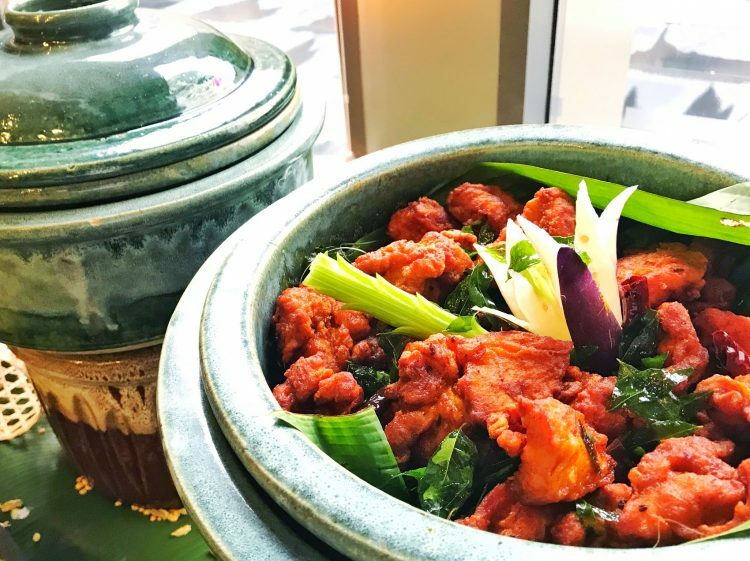 The restaurant has just welcomed a new Indian Cuisine Chef, Kumeresan Chandra Sagaran, who will be serving up flavourful and authentic Indian dishes for the buffet. We had the pleasure of trying some of the special offerings, which you can see below. Indian food lovers will be happy to see the variety of dishes available. 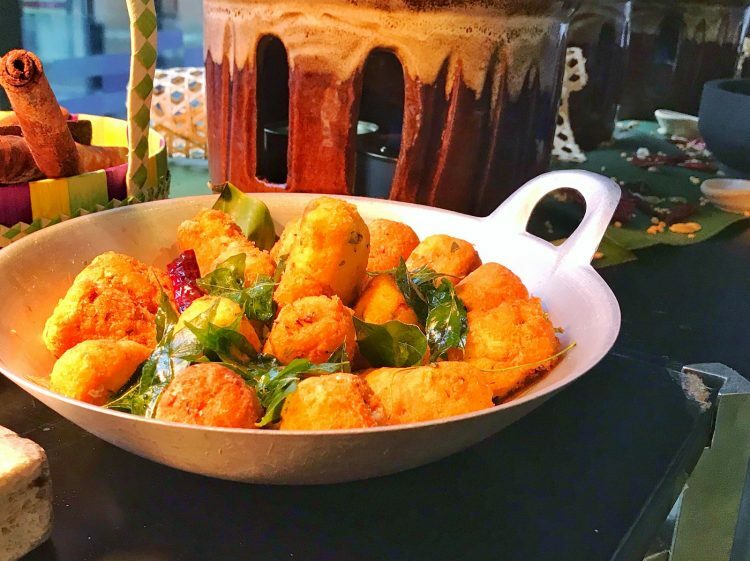 Appetisers consisted of Potato Masala Salad, Vadai in Yoghurt, Chana Chat Salad, Tandoori Aloo Chat, Potato Bhaji, Coconut Fritters, Pakoras Salad, and Crab or Tomato Rassam. As for the mains, there was Mattar Pulao Rice, Madras Fish Head Curry, Sri Lankan Fish Curry, Lamb Varuval, Chicken Perattal, Bhindi Baigan Masala, Chicken Curry Leaf, Dhal Tarka, Vegetable Sambar, Aloo Gobi, Palak Masala, Lamb Keema, Vegetable Jalfrezi, and Cabbage Thoran, to name a few. There was also a carving station featuring Roasted Lamb Tandoori with Mint Chutney and Baked Fish with Toum Sauce. Even the pizzas were given an Indian twist, with flavours like Chicken Masala and Tandoori Chicken. 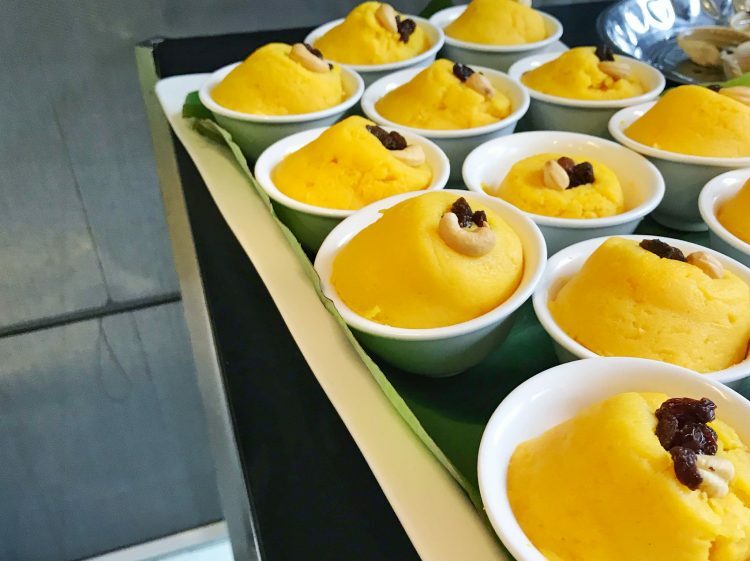 Of course, an Indian dinner wouldn’t be complete without sweet desserts like Rasgula, Rasmalai, Coconut Candy, and Gulab Jamun. 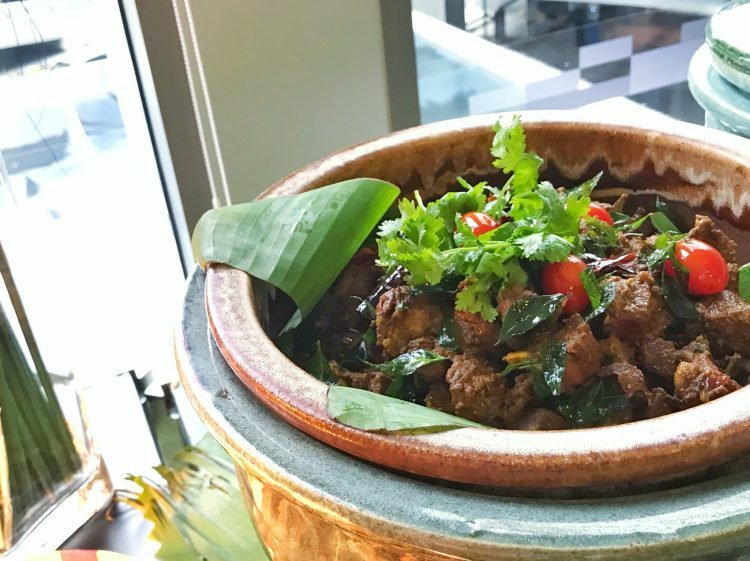 Available daily between 6.30pm – 10.30pm from 1 – 30 November 2018 at Nook, Aloft Kuala Lumpur Sentral. Prices are RM118 nett per adult and RM59 nett for kids aged 6 – 12 years old. Hours: Open daily for breakfast, lunch, and dinner. Find: View directory for Nook here. Images courtesy of Aloft Kuala Lumpur Sentral.